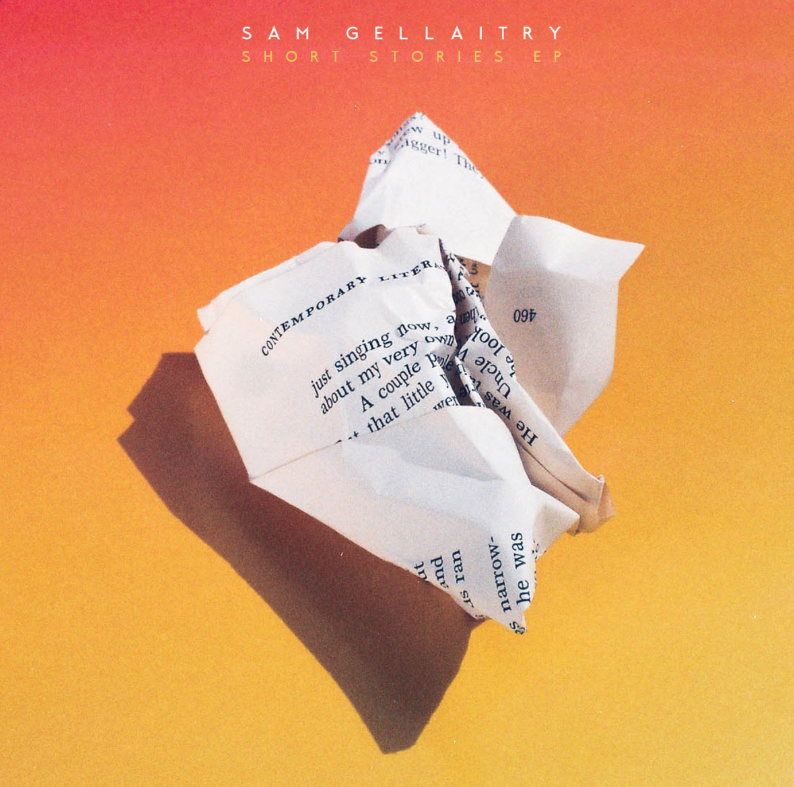 Scotland’s Sam Gellaitry just dropped his highly anticipated debut EP, Short Stories, on February 17th, 2015 with Soulection. Gellaitry is only 18-years old and he dropped 2015’s first instrumental release that caught my attention. Gellaitry obviously has an innate ability at incorporating a bunch of different sounds into a 16-minute EP. Short Stories seems longer when you listen to it from beginning to end because of how well the songs transition to one another. The EPs fluidity is what gives it legs. 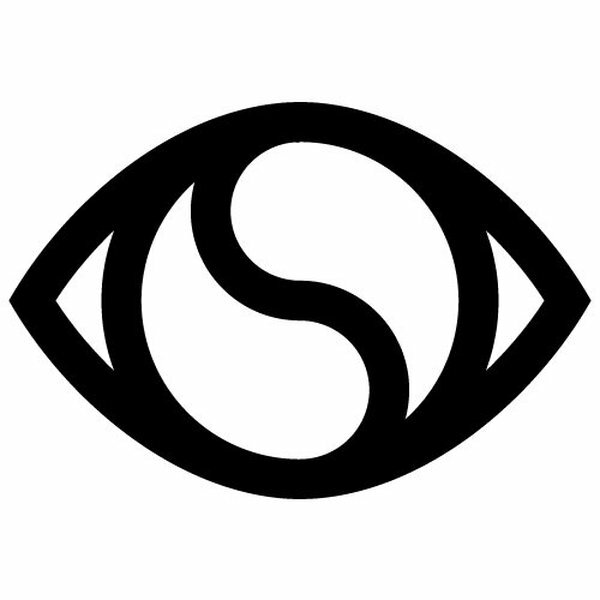 The subtle opener “Temple”, I thought I knew the tone of the EP until “Reflectionz” rang in. I was hooked halfway through “Reflectionz” and I bought the album on Bandcamp for the reasonable price of $5. After about 30-listens of this monolith EP, I have to say that “To Earth and Back” is my favorite track. I wish the second half of it was just a little cleaner in it’s delivery. 16-year old, Oshi, from London remixed a version that has a warmer second half. You can listen to it here. “Monochrome” has some bass tones that are reminiscent of a Thom Yorke solo-release, which I can’t say I don’t enjoy. Short Stories is rounded out with “The End”. Sam Gallantry’s Short Stories is a journey that is the perfect length and will leave listeners completely satisfied. Hey, Sam, you should tour the United States ASAP, please.